Some time ago we shared 7 language learning tips and tricks with you which covered building all four skills one needs to master to become a fully functional language user. I am saying ‘user’ as it’s practical everyday language application you are presumably seeking, i.e. sourcing the most up-to-date information for developing your business, staying attuned to the stuff going on in the world, being that one guy in the office who fluently speaks the language when opportunities come up or just having fun watching great movies in the original and laughing at the jokes otherwise lost in translation. When you just start learning a foreign language your expectations are not too high, you are a beginner after all. Just every word is unknown. Surely starting your language journey is immensely hard. Your tongue and lips refuse to move to articulate words properly, words seem the same and just noise with meaning floating away from them, refusing to stick, and grammar rules laughing in your face and making you question all your beliefs and values in life… Still, you go easy on yourself, a beginner. But at some point after you have reached a certain level, upper-intermediate I would say, your tolerance for your mistakes and / or unknown words you come across starts plummeting. What? How could I get it wrong with my immaculate grammar? How can I not know this word having read tons of books and spent hundreds of hours practicing new vocabulary? Has it just gone down the drain? The truth is, with grammar even native speakers get it wrong sometimes. And feel ok :) They sometimes don't even know they got it wrong. And feel ok :) They sometimes don't even know how to get it right. And yep, still feel ok :) Having studied English for as long as I can remember and having tackled the most complicated grammar rules there are, not long ago I came across an English lady who said ‘you was’ looking me straight in the eye not batting an eyelid while all my system of grammar beliefs was coming crashing down like an old shabby house hit by a wrecking ball. As for vocabulary, the truth is, even native speakers get it wrong sometimes. And feel ok :) They sometimes don't even know they got it wrong. And feel ok :) They sometimes...Well, you get it, guys. English, for example, is quite notorious for its misleading spelling. Worcester, quay, choir, colonel are just a few of the words which spelling is not at all helpful when you need to read them out loud. (Autocorrect rocks btw as I couldn’t spell the bloody beloved Worcester myself!) 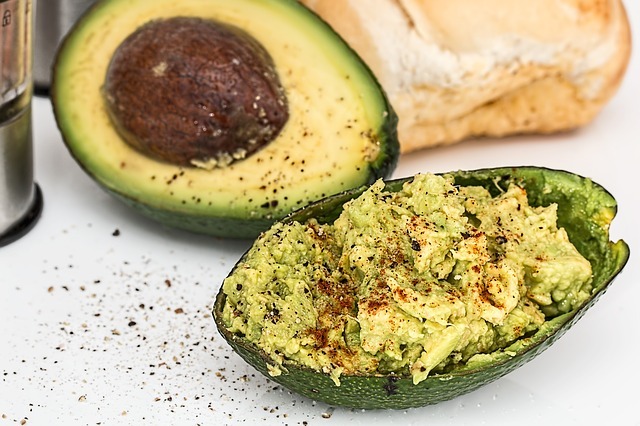 And there are common everyday words adopted from other languages not long ago, for example, all those gastronomical delights like guacamole, houmous, taramasalata, tzatziki which might prove difficult to pronounce and easy to get wrong. So. Give. Yourself. A break. And please understand that you cannot possibly learn a language to the degree that there is no room for improvement and development left. I'm sure a language professor or a good professional writer will be able to teach you a thing or two on how to use your mother tongue too. P.S. And for those who LOVE phrasal verbs and want to use them MORE AND MORE to sound like a cool native English speaker, there is our series of vocBlocks ‘Phrasal Verbs’ with over 500 most common phrasal verbs. And as we believe that a word without context is like fish out of water these phrasal verbs come alive in mini everyday situations you need to use them in. Happy learning!